Seeing how much their wives enjoy watching male strippers during their “Girls’ Night Out,” unemployed steelworkers in Buffalo, New York come up with a bold way to make some quick cash. In the process they find renewed self-esteem, the importance of friendship and the ability to have fun. 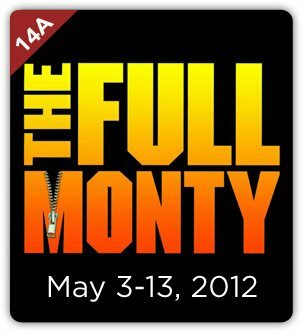 There is great heart to THE FULL MONTY, and the ultimate themes expressed in the show, about taking charge of one’s life and following one’s dreams are great lessons for all of us. And truth be told, through creative directing and staging, the final impact of “The Full Monty” can be achieved without ever losing your jockey shorts!